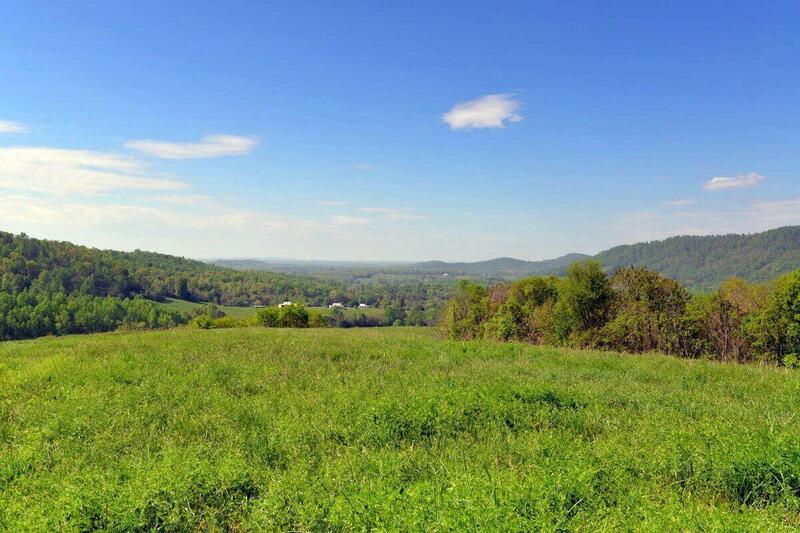 Astoundingly beautiful parcel of land. 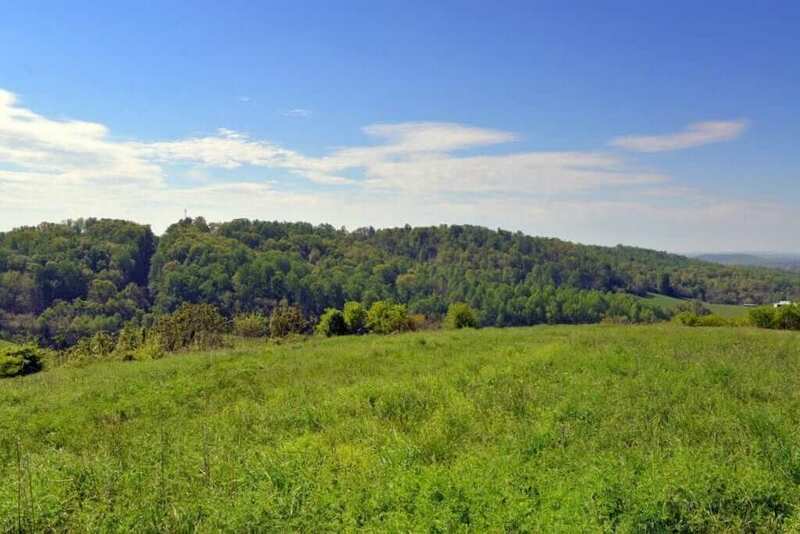 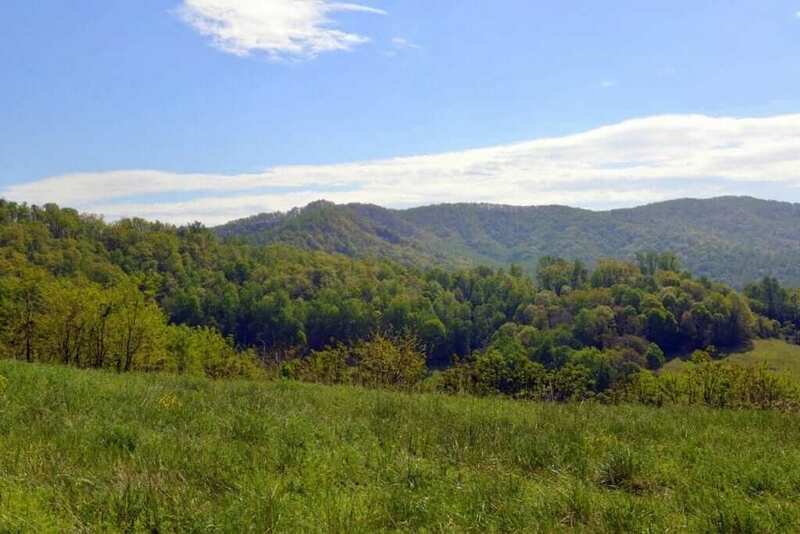 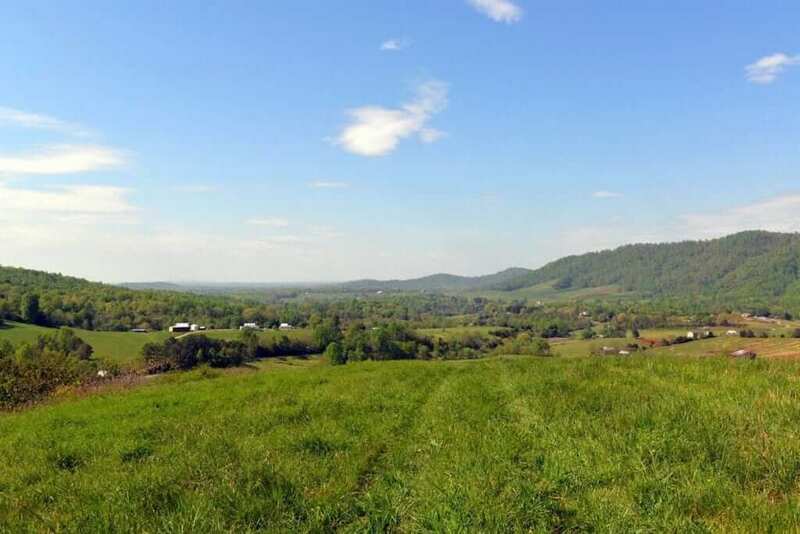 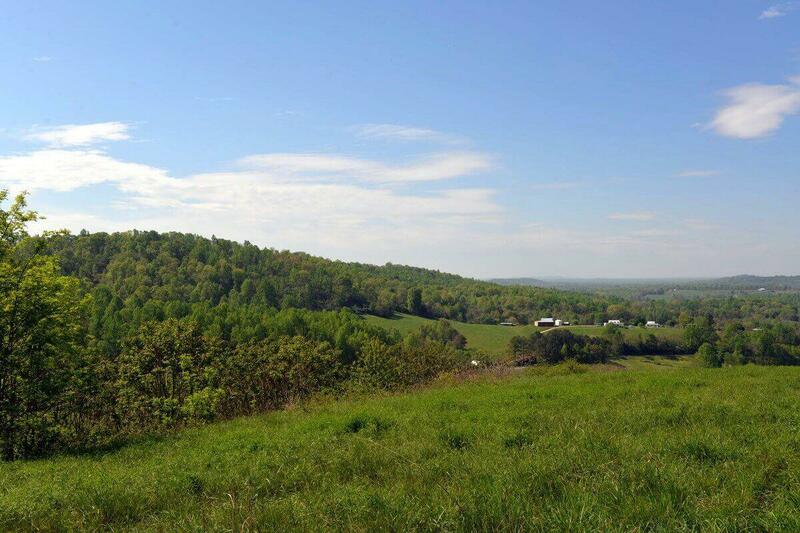 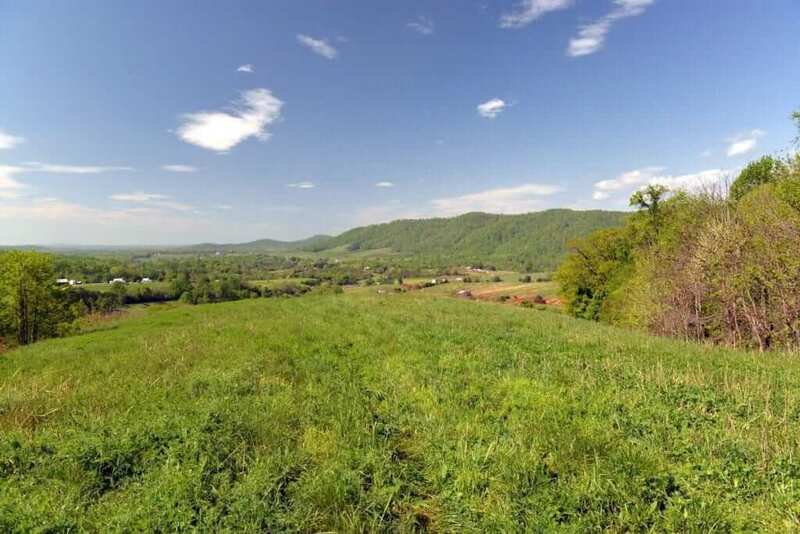 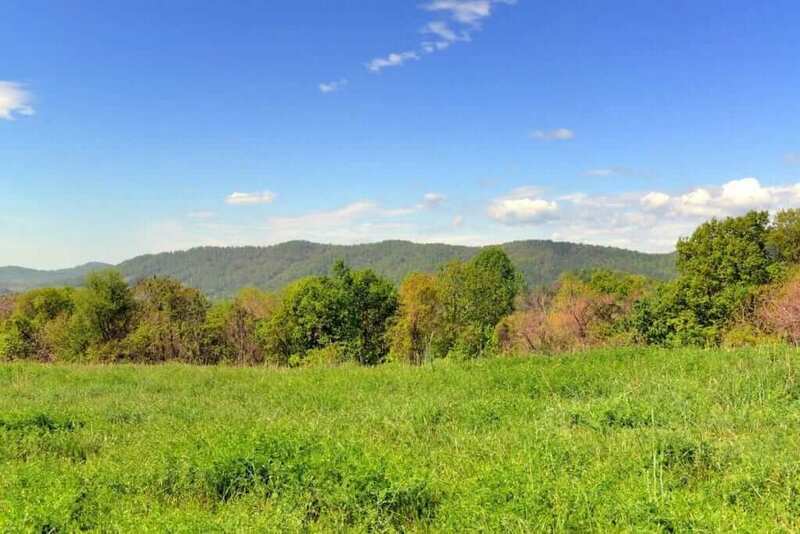 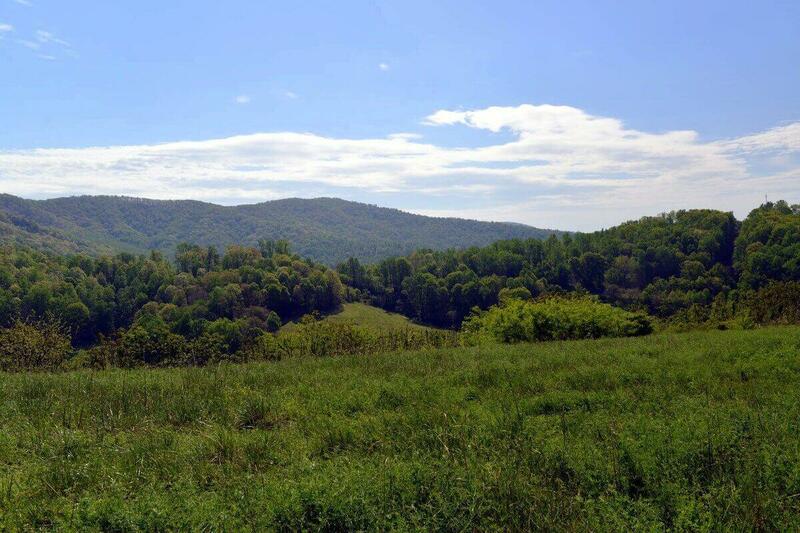 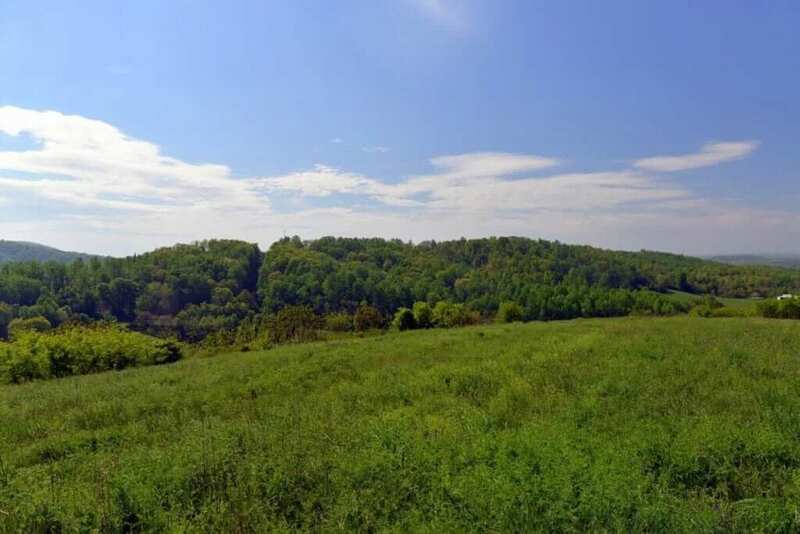 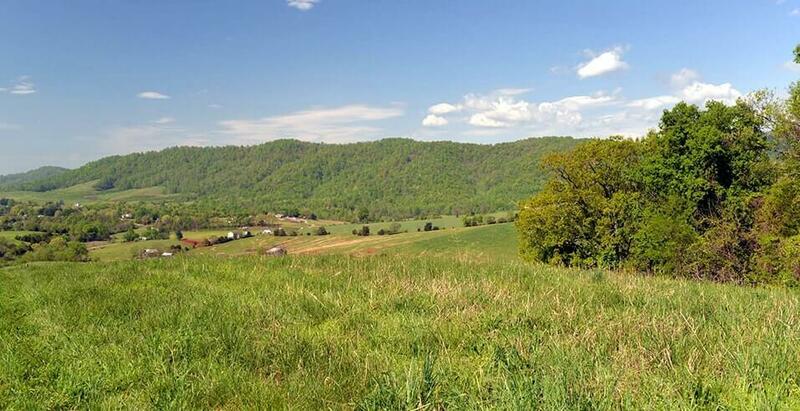 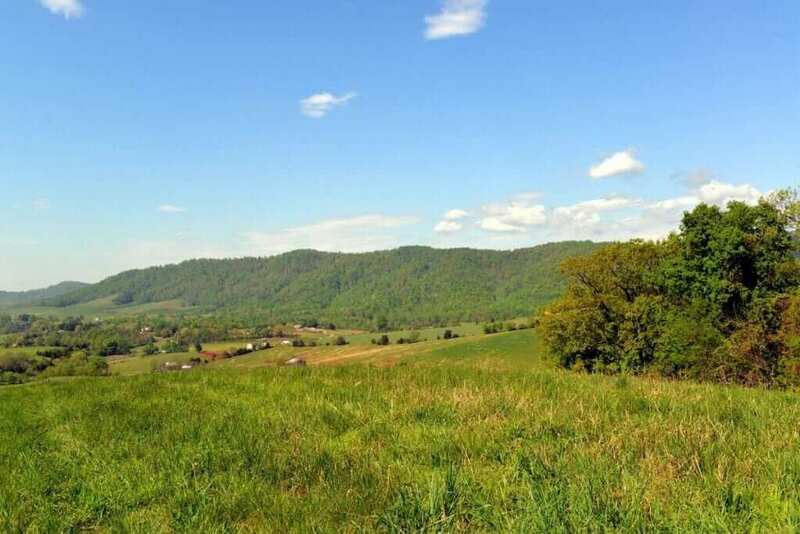 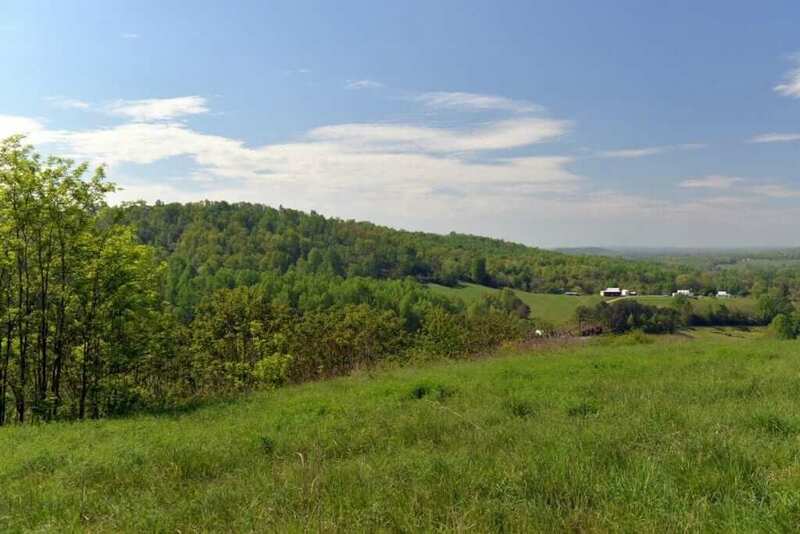 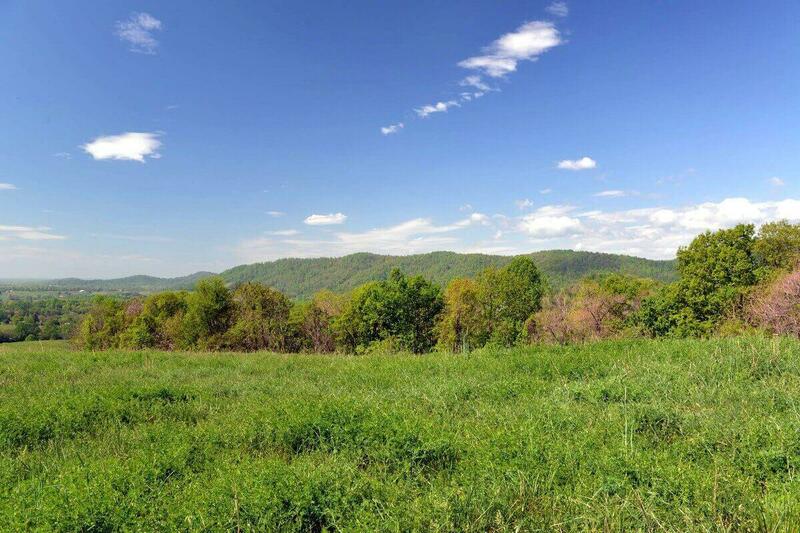 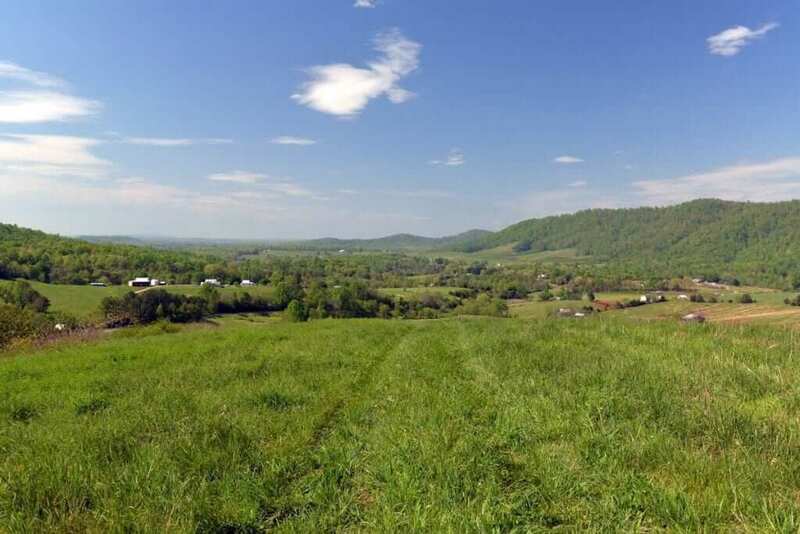 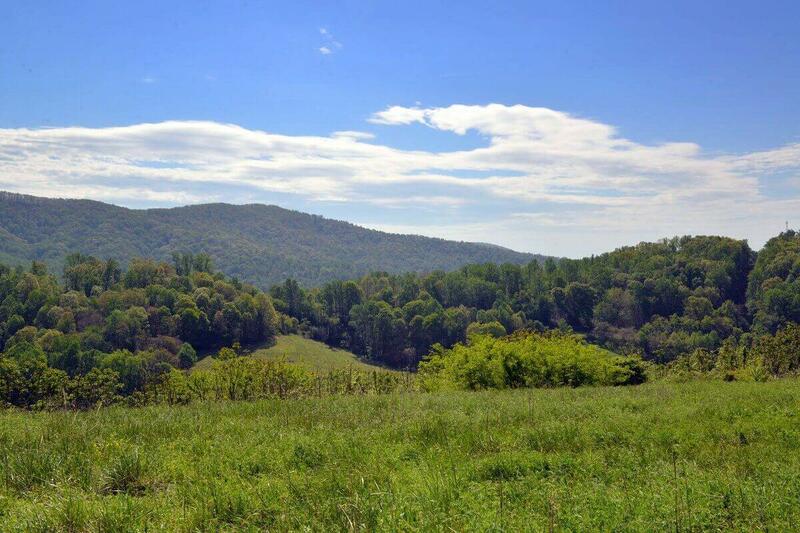 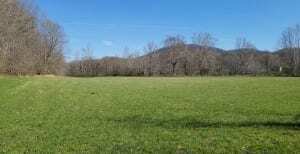 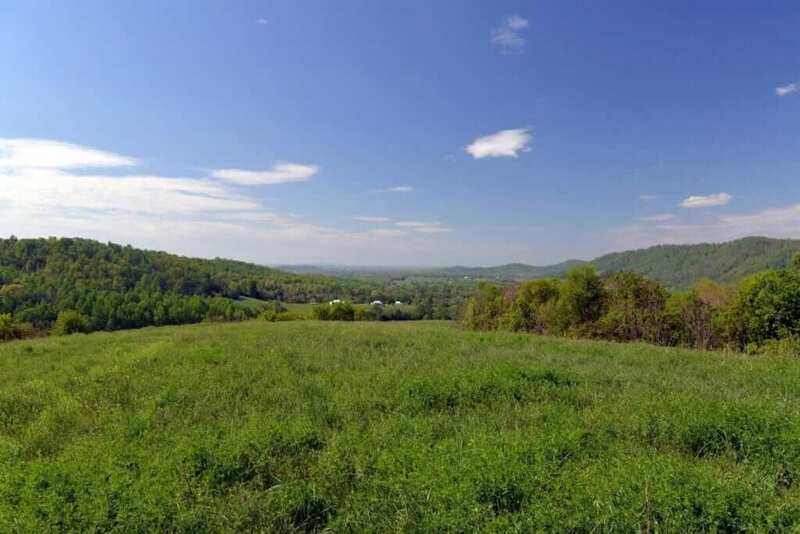 One of the best vineyard potential properties in Central Virginia. 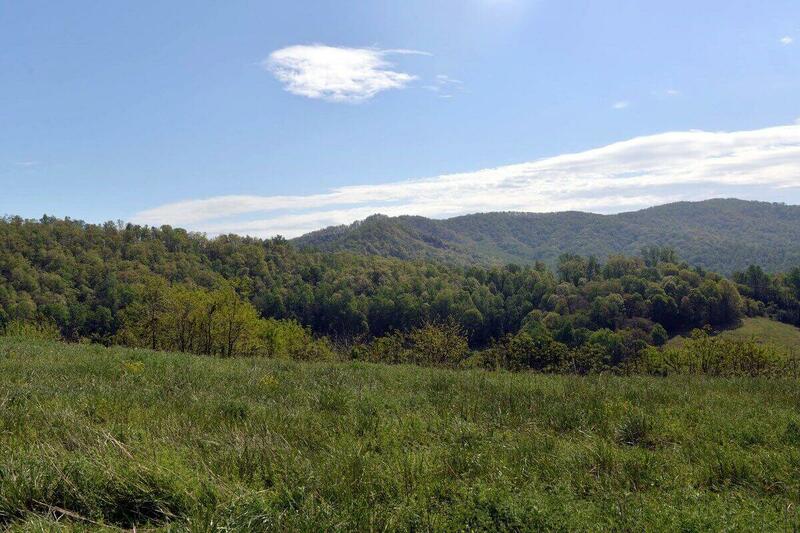 Perfect elevation and exposure. 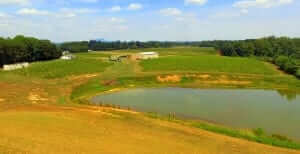 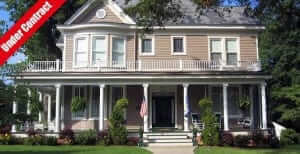 Ideal location for successful winery/wedding/event center. Perfect building site with spectacular views. 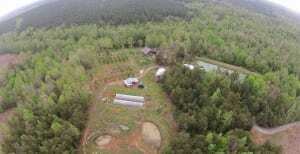 Up to 100 additional acres available.